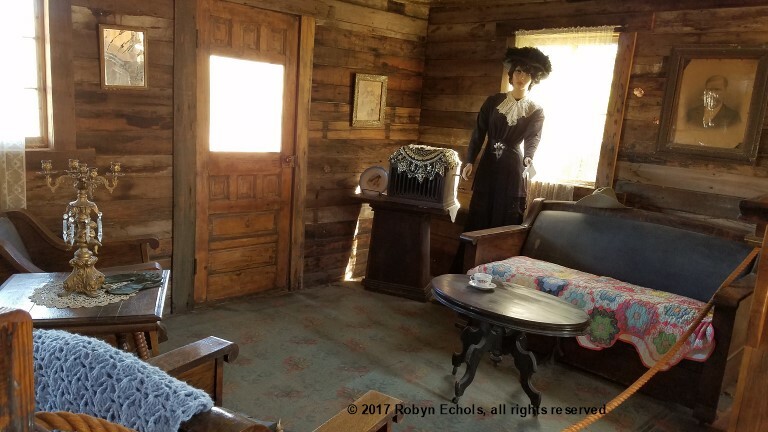 On my way to Tucson, Arizona to attend the Women Writing the West conference this past month, my husband and I stayed a couple of nights in Yuma. Not everyone gets excited about visiting the old Yuma Territorial Prison, but I made a special point to go. 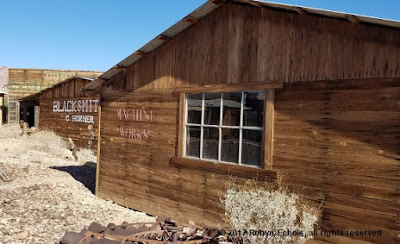 We also visited an old silver (and lead) mining town up Highway 95 in the middle of nowhere. 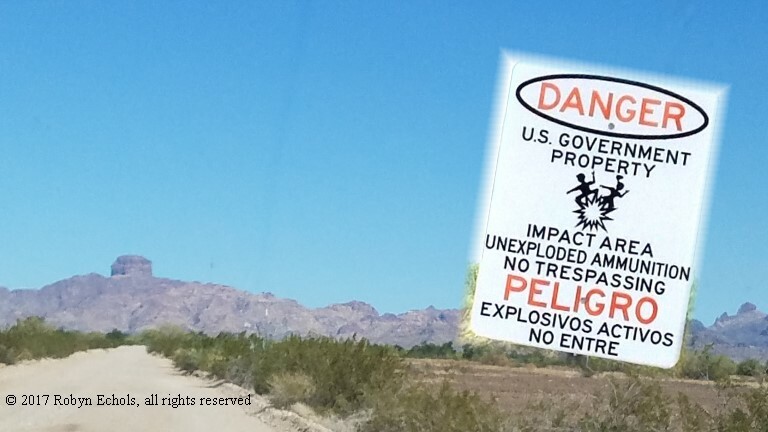 My husband and I drove over MILES of gravel road through a military bombing range with multiple signs warning drivers to not leave the road due to unexploded ordinance. Trust me, in spite of large rocks and sections of washboard, we stayed on the road. 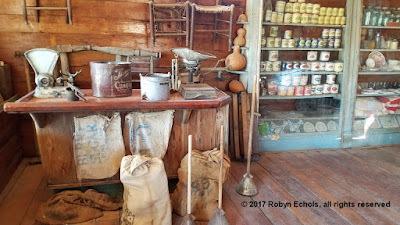 We were rewarded when finally we reached the site of the restored mining town with its buildings and displays. As mineral deposits began to be discovered up and down the Colorado River in the early 1860s, numerous mining camps and steamboat ports grew into towns along the river. Heading north from Yuma, prospectors staked gold and silver claims along the river and in the surrounding mountains. Castle Dome, first known as Pitoti after a weed thought to be found only in that area, was later named Castle Dome after the nearby mountain range with its distinctive dome. 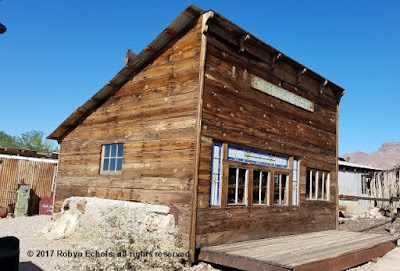 A post office was established in that name on December 17, 1875. Less than a year later, however, the post office was discontinued on December 4, 1876. 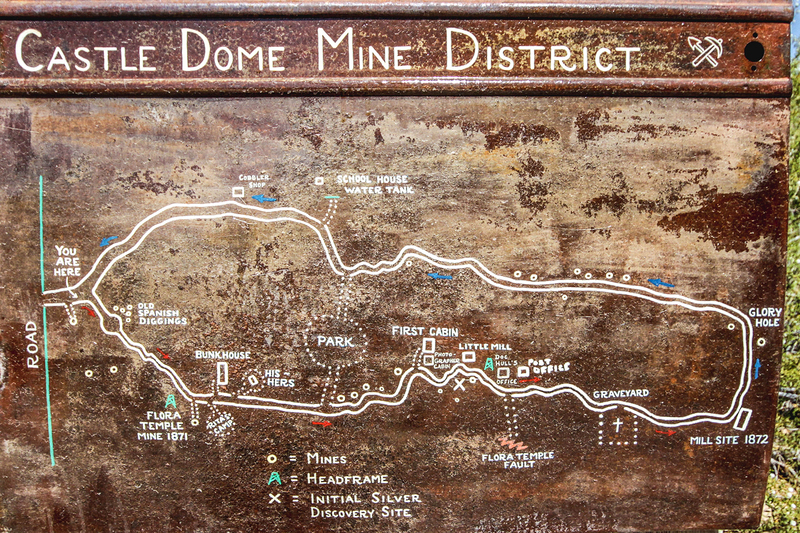 When the first Americans reached the Castle Dome Mountains in the early 1860s, there were already signs of previous mining activity. It was generally believed that Native tribes had engaged in mining in the Castle Dome Mountains some years before and backpacked the ore 18 miles (29 km) south to a processing site on the banks of the Gila River, where remnants of adobe furnaces were found. 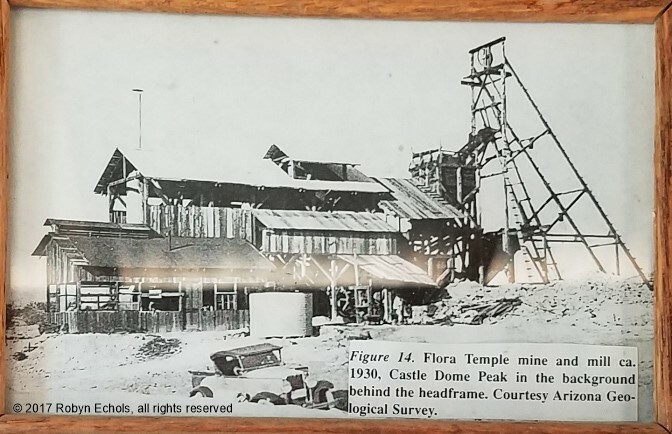 The Castle Dome Mining Company, established in 1863 and owned by Jacob Snively, purchased many of these claims and planned out the site of Castle Dome Landing on the banks of the Colorado River to act as a shipping point for ore on its way to San Francisco, California for smelting. Castle Dome City was created by Jacob Shively who at age 53 came to the Castle Dome region in 1862 because he had heard of the rich silver galena deposits in the area. His first order of business was to establish peace through creating the mining district for the region. As miners came and filed claims, Castle Dome City was create, more by default than by active city planning. It was a spread out town as the huge silver galena ore vein runs about six miles. 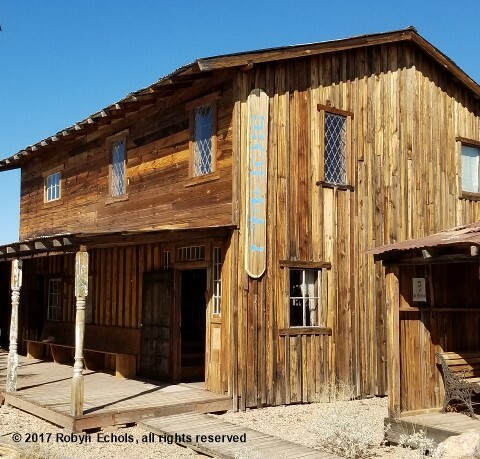 The first description of Castle Dome City in 1864 was: a brush house, and adobe under construction, two tents and two fenced in lots. 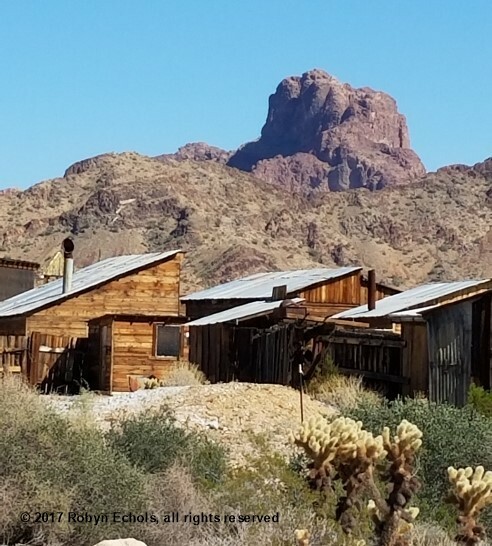 As the years rolled by, Castle Dome boasted of a school, 5 bars within a mile, 2 mercantile stores, a church or 2, sheriff’s office and jail, “doc’s” offices, assay office mining offices, entertainment spots (“showplace” and brothel), blacksmith shop and numerous dwellings for families and miners. Those ranged from houses (some had a fireplace), to piles of rocks stacked up on a rock wall, blasted out caves, and many made home sweet home in a mine. Through the years these structures were recycled, moved, fixed up, burned down, and some were left to just fall apart. Castle Dome and Flora Temple Mines – the old Castle Dome claim with at least 7 shafts was patented in 1876 whereas the Flora Temple mine has the distinction of being the second claim ever patented in Arizona in 1871. The hopper is all that is left. 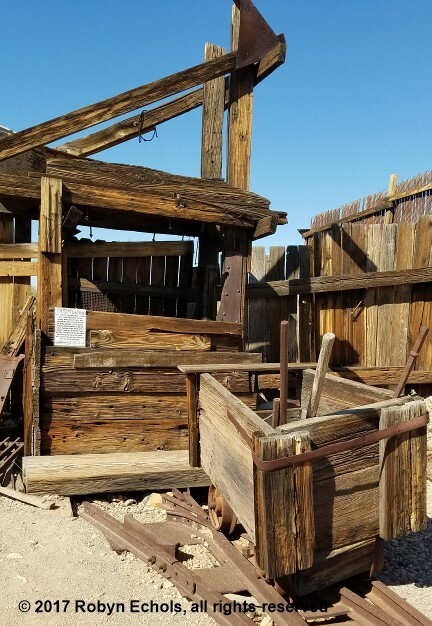 Though prospecting and planning commenced years earlier, modern mining in the area didn't begin in earnest until 1869 due to hostilities with Native Americans. Castle Dome’s silver averaged about 45 oz. per ton, which was enough silver to assure the miners of a good profit. Lead is a bi-product and “helped” the profits. 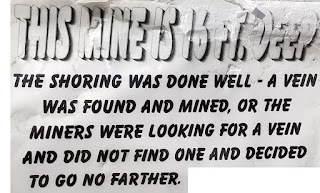 However, in the 19th century, the mines would not have been successful with just lead. Flora Temple Bar ca. 1871 - Note lead-pane glass window trim. That all changed during WW1 and WW2. The lead was the metal needed for the war effort. 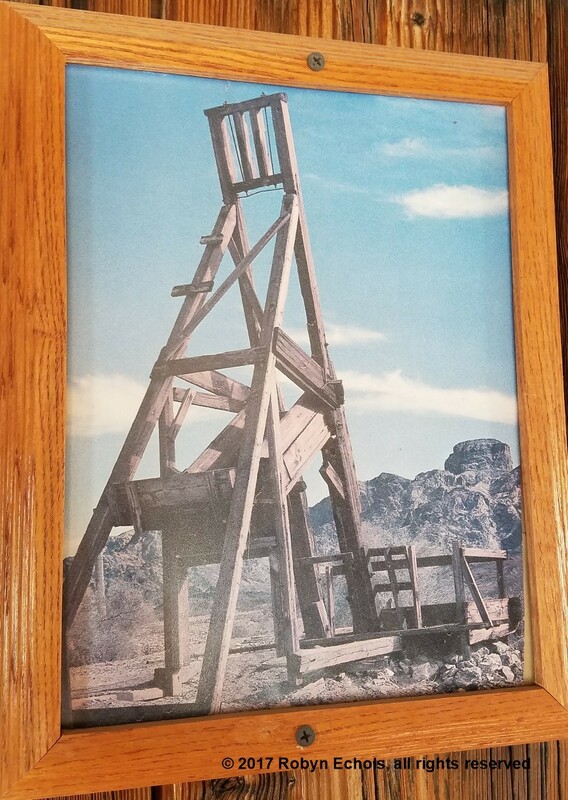 There were more people living in Castle Dome City during the years of those two wars than had lived in the area at the time silver mining was big. The Castle Dome District had 300 major mines. From 1864 to 1979 the district’s ore was mined successfully. However, in 1976 the price of silver plummeted it was no longer profitable to mine silver-galena; the process to separate the silver from the lead cost more than the silver was worth. 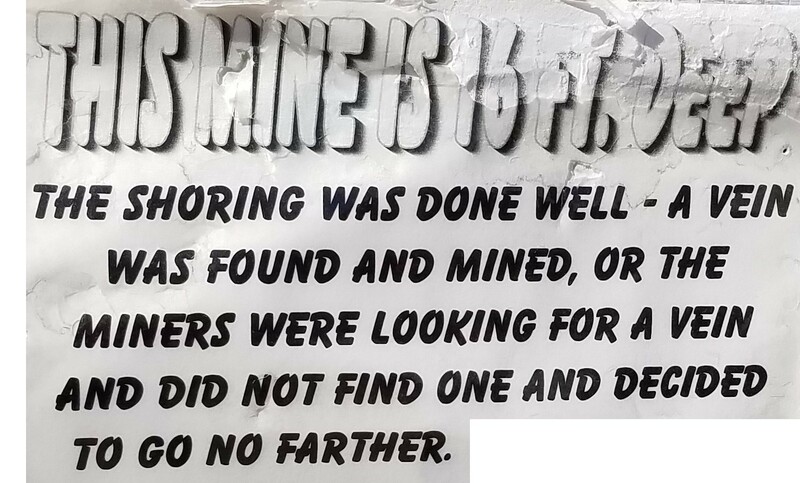 Thus, Castle Dome’s mines closed. For the most part the town was abandoned. Eventually Fish and Wildlife decided to demolish all that was left (except for Big Eye mine). Using old photographs from earlier times, Castle Dome City today has been restored to represent what it was like before it was demolished, although many of the buildings are closer together than they were originally. 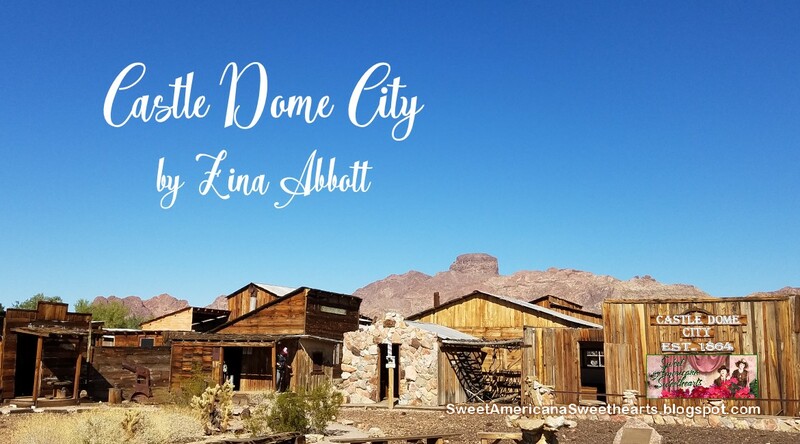 I chose to write about Castle Dome because it is a silver mining town, the same as the hypothetical silver mining town, Jubilee Springs, Colorado, the locality of the Sweethearts of Jubilee Springs series. 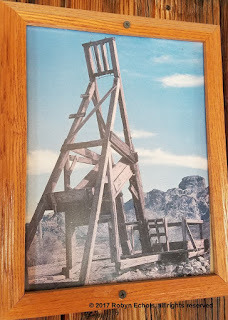 That said, my most recently-published novella in this series, Evasive Eddie Joe, is about a cowboy who works for the Jacobson Ranch in nearby Monarch Bend. Eddie Joe does come to Jubilee Springs the day of the Harvest Dance to meet his bride he sent for, which stirs up a controversy with the miners waiting for brides. To read more about or purchase Evasive Eddie Joe please CLICK HERE. 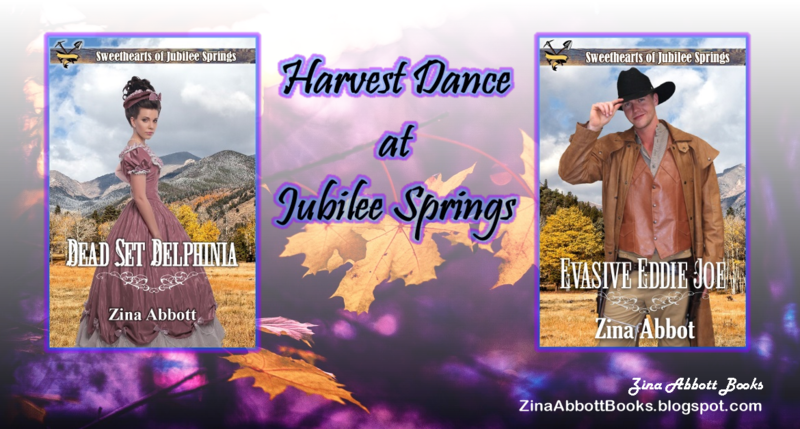 This is my second book in the Harvest Dance cluster. My first is Dead Set Delphinia. To read more about this book, please CLICK HERE.